INGENIA SOLAR ENERGY (ISE), Gransolar’s specialist engineering company, has opened a Johannesburg office. 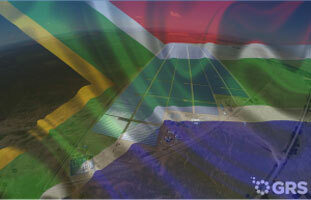 Ingenia (South Africa) will provide engineering, quality control and technical advisory services. “South Africa is the most exciting PV market in the world right now” says Rahsaan Arscott, the newly appointed Country Manager. Rahsaan joins the company from Eskom, the national electricity distributor and brings more than a decade of PV engineering experience to the post.